The Stones of Odin had magical healing powers that the ancient Druid priests in Europe had used to help heal their people, and cure their diseases. For this reason, they venerated these stones as gifts from God. 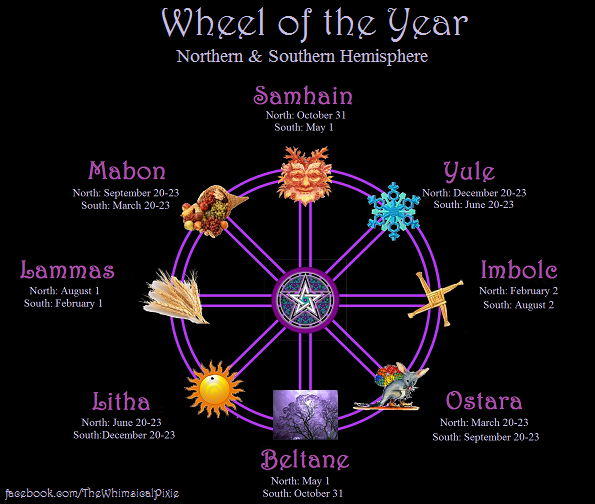 Ancient stories that speak of these stone's incredible healing, and magical powers like the ones below, lead us to discover these truths that they have been telling us all along. In addition to these stories, there are also the many stone monuments that can be found almost everywhere in Europe, and other places around the world that would prove they had considered these stones sacred. 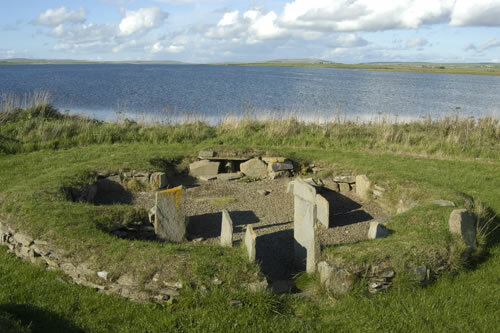 One of the most famous Stones of Odin was located at Stennis (Stenhouse), in the Orkney islands of Scotland that resemble Stonehenge, and that may in fact be older. 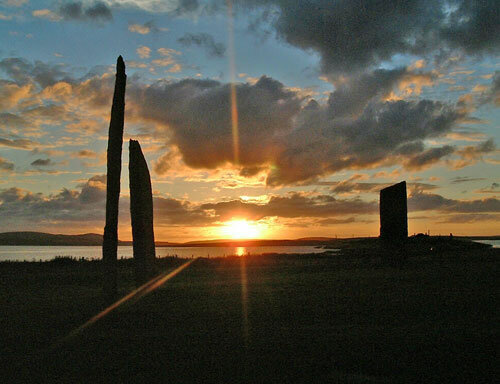 The name "Stenness" derives from the Old Norse "Steinn-nes", meaning "Stone Headland". Radio-carbon dates show that the site dates from at least 3100 BC. These are really massive standing stones that are thin slabs, approximately 300 mm (12 in) thick with sharply angled tops. 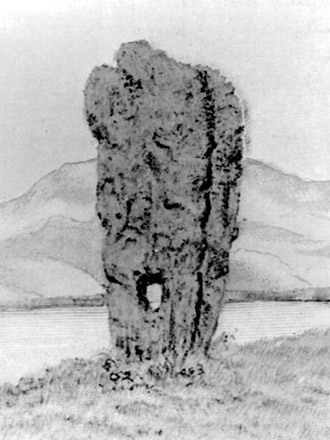 One of the stones here was known as the Odin Stone, or Stone o' Odin that stood in a field by the Standing Stones o' Stenness until the winter of 1814 when a local farmer had demolished it. The stone stood approximately 2.5 metres (8 feet) high, with a breadth of about one metre (3.5 feet), and had a hole a little bigger than a human head right in the middle of it.